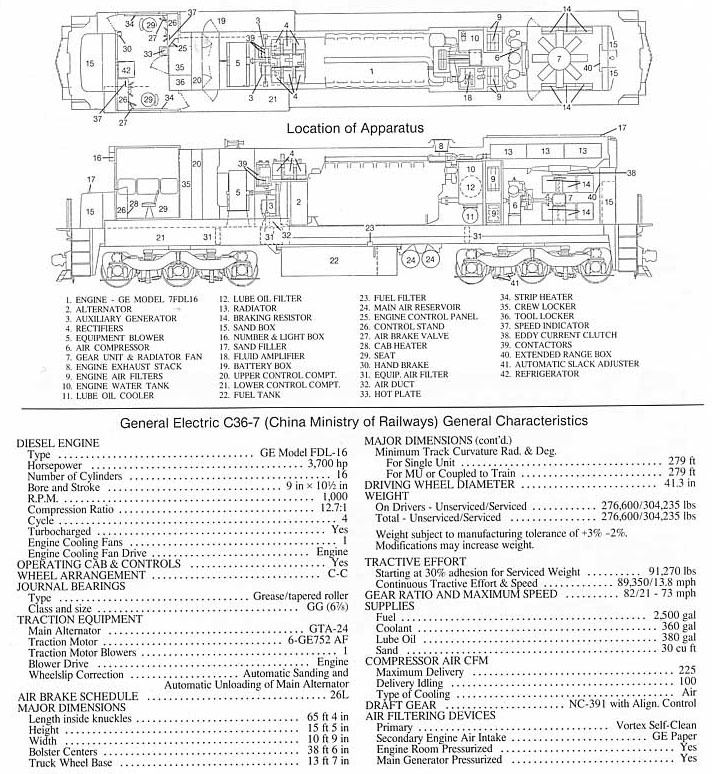 The ND5 is a standard General Electric C36-7 and filled a need at a time when steam still dominated freight, and the reliability of domestic diesels was perhaps not so good. 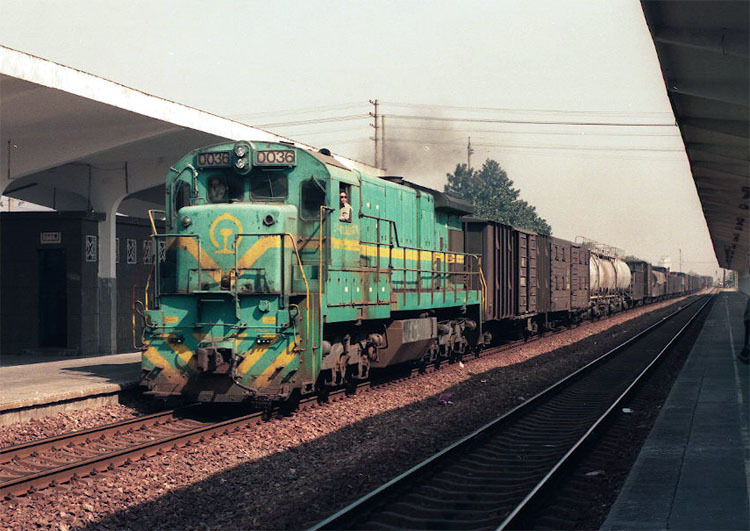 The ND5s were delivered in two batches, in 1984 and 1986. The first batch appeared in grey and the second in green, but the more substantive difference is a more commodious cab on the second batch with a smaller “nose” and much greater window area, front and side. 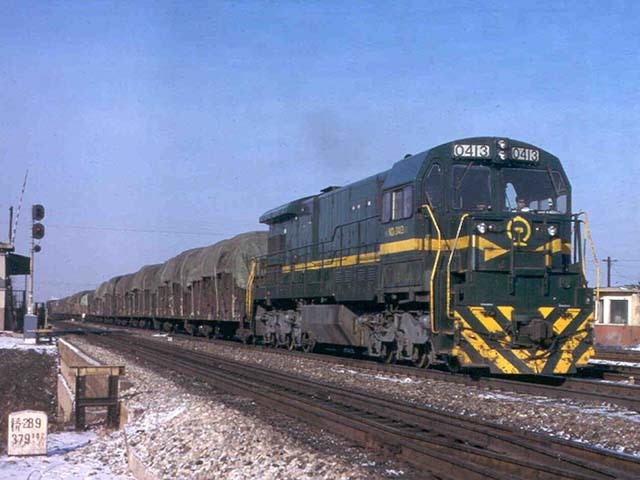 Used virtually exclusively on freight although there may be some local workings in Dalian booked for these locos and at ChunYun, like everything else, they get pressed into service. 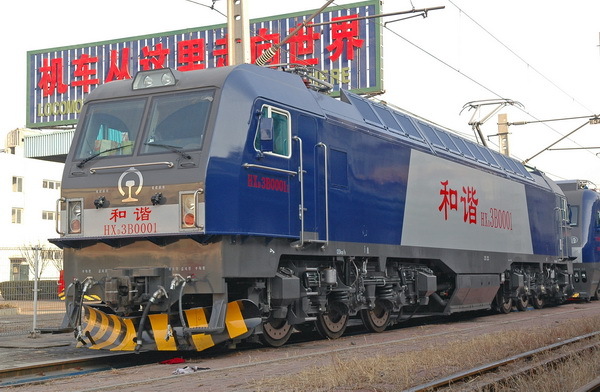 The bulk of the ND5s are based at Jinan Xi and Nanjing Dong depots. 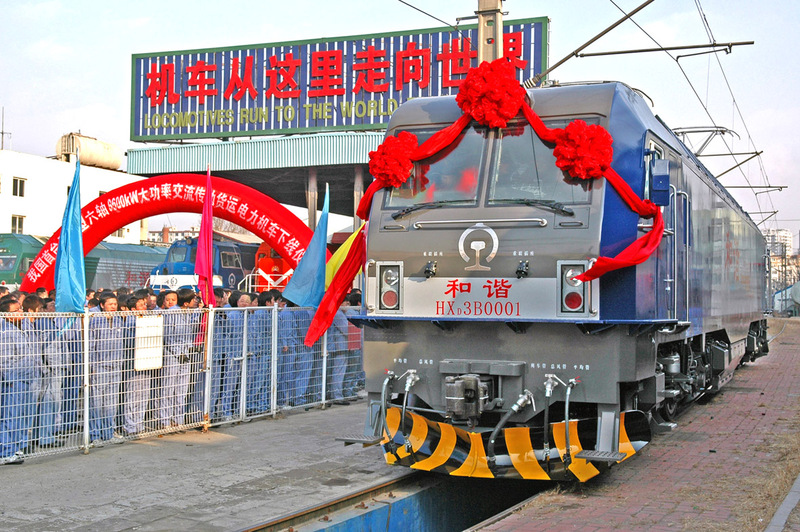 With the electrification of the HaDa line, it will be interesting to see if some of Dalian’s ND5s are cascaded elsewhere.